My name is Jubair Hossain. I am a proud Bangladeshi. 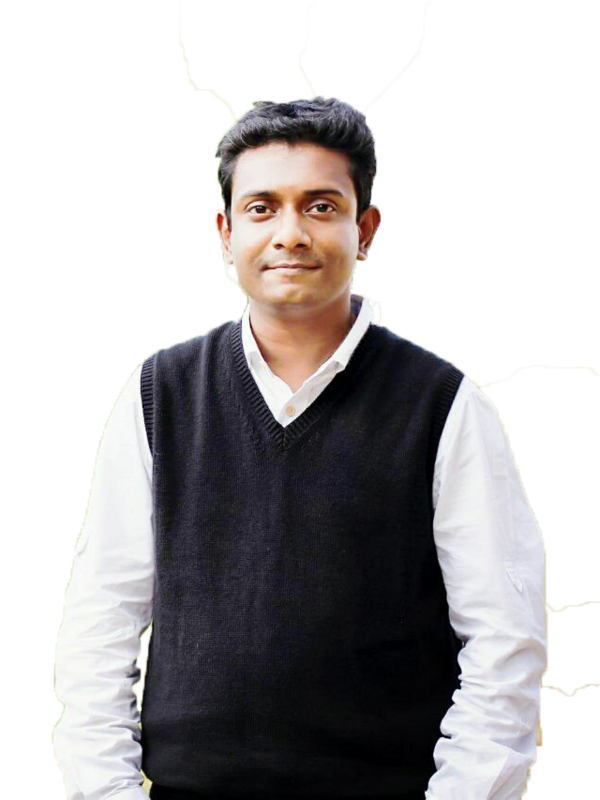 Advocate at Bangladesh Bar Council and working as a professional freelancer online. You can follow me on Facebook, Twitter or just send me an Email. Here is a brief compilation of the projects I have worked and completed successfully. To go along with my design skills, my toolbox is filled with acronyms you might be afraid of such as Data Entry, eCommerce Products Listing, Web Scraping and Web Research. I love to see new standards appear and mature allowing the creation of new websites, each one more advanced and amazing than the previous. Adobe Photoshop, HTML/CSS, WodPress and SEO optimizations are part of interest, I take these issues at heart from the very beginning.